Boye Creative Group LLC | Can Ibuprofen Triple Your Risk of Stroke? Can Ibuprofen Triple Your Risk of Stroke? How should WE know? Seriously, we’re advertising professionals, not doctors. We can’t give you any real medical advice, but we CAN alleviate your advertising headache. Developing your company’s advertising materials, managing your email campaigns, updating your website, and creating your company’s blog and Facebook posts can be a huge time drain. And, unless you have the requisite experience, performing these tasks may involve a steep learning curve … one more headache you don’t need. 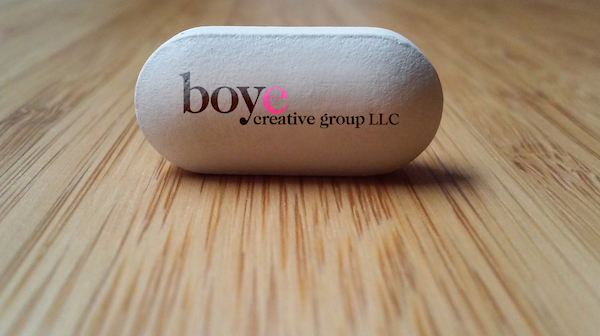 Schedule a meeting with Boye Creative Group, LLC. We can develop your advertising materials and manage your online presence for you—freeing up your time so you can focus on what you do best.